Sky added 40,000 TV customers in the final quarter of 2011 while pre-tax profits for the second half of the year rose 18% to £564m despite a 6% drop in ad revenues. Ad revenues for the six months to 31 December 2011 dropped from £236m to £222m, with Sky blaming "headwinds and higher payments to our third party media partners". Until this quarter, ad revenues had been growing, with a 3% rise in the third quarter of 2011 to £105m. Sky estimated the TV ad market dropped by 1% year on year during the second half of 2011 and its market share fell to 19.4% as free-to-air channels took more spend. Sky has also revealed plans to expand its pay-TV offering beyond its core subscription model into pay as you go and to boost the appeal of taking broadband from it with the addition of free public Wi-Fi access. Six months ago the possibility of Sky being fully absorbed within Rupert Murdoch's News Corporation empire was dashed by the fallout from the News of the World phone hacking scandal. However, Sky's management don't appear to have been distracted by the controversy, driving revenues over the following half-year up 6% year on year to £3.36bn. Average revenue per user grew to a record £544 in the final quarter of 2011, up from £536 a year ago. The number of customers taking Sky's television service rose to 10.25 million while the number with an HD box reached 4.06 million. Subscriber churn rate was 9.6%, in line with the same quarter two years ago and slightly higher than the 9.5% rate of the same quarter last year. 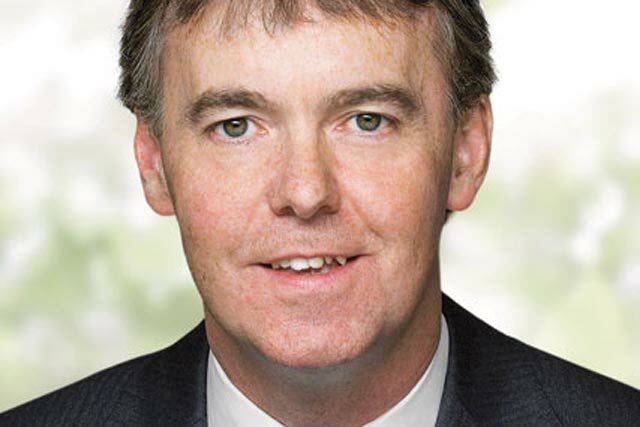 Jeremy Darroch, chief executive, said: "While these are tough times for many consumers, our customers are staying loyal and more households continue to join us." Pre-tax profits totalled £564m, up 18% year on year, while operating profit totalled £632m, up 29%. Both figures include the receipt of the £38.5m break free paid to Sky by News Corporation after it withdrew its bid, offset by the £8m in costs Sky paid in relation to dealing with the bid. Marketing costs, which include the subsidy of Sky+ boxes, dropped by 12% to £541m, reflecting fewer customer additions and less commission paid to third party retailers. Sky claimed it has achieved "the expected savings" from its decision to close its customer magazine, Sky Magazine.